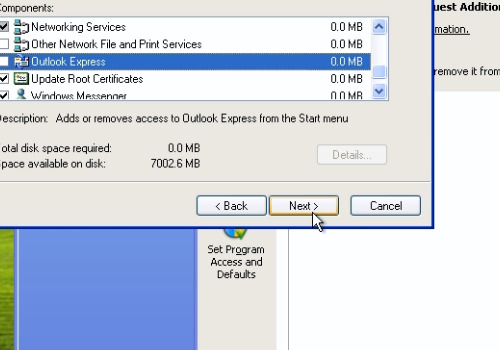 In this video tutorial we will show you how to uninstall outlook express windows xp. 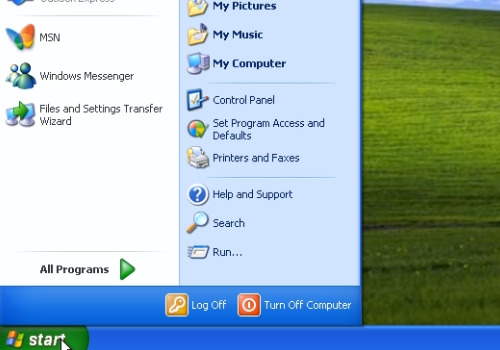 Go to the Windows XP “Start” menu and choose “Control panel”. 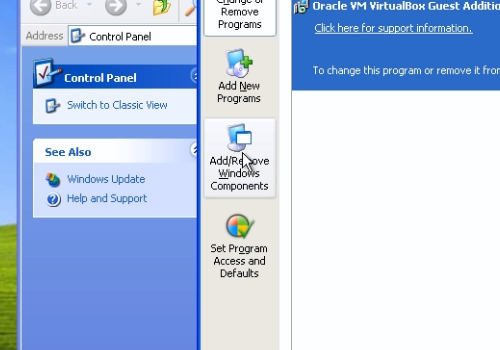 In the following window, click “Add or Remove Programs”. In the next window, press “Add/Remove Windows Components” from the left menu bar. 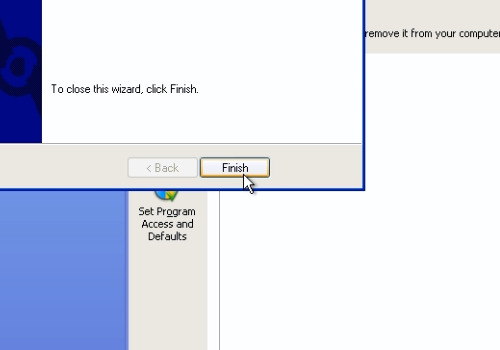 In the following “Windows Components Wizard” window, scroll down and uncheck “Outlook Express”. Then, press “Next”. Wait until uninstallation is finished. Press the “Finish” button to complete.